As a current Honda owner who hasn’t taken advantage of this program, you still can redeem a Honda Plus on your vehicle if you are still within Honda Warranty parameters. Speak to our Finance Services Department for more details. 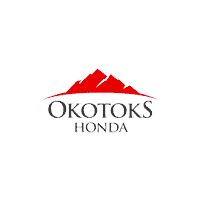 Visit Okotoks Honda at 100 Northgate Boulevard, just 10 minutes South of Calgary to get your Honda Plus plan or fill out the form here and we will contact you.